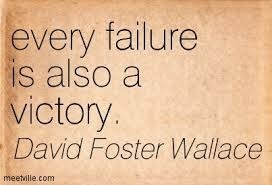 David Foster Wallace had this right. Especially when it comes to Foster Failures. Each of these monsters has stolen my heart and earned a place in my home. My failure to foster is a victory for all of us.